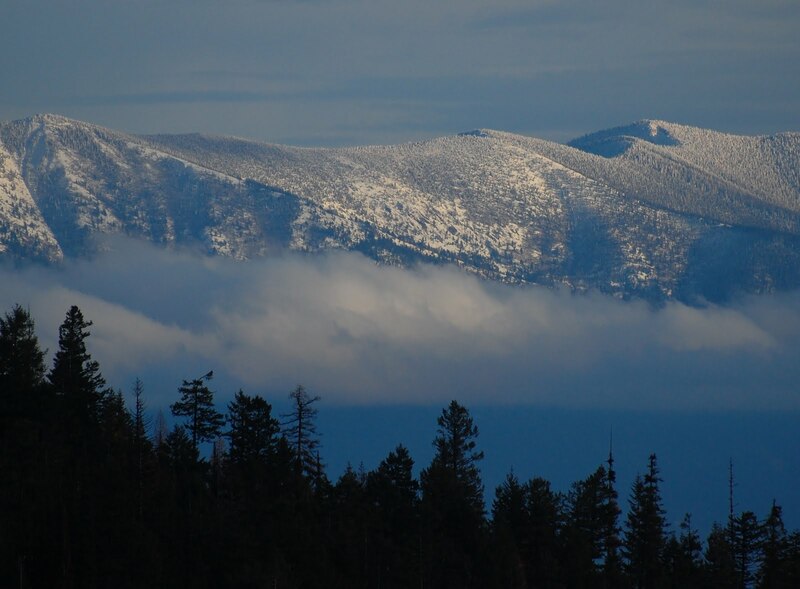 This is the view from what was The Big Mountain, and is now Whitefish Resort. I spotted deer and a golden eagle while hiking. It's a 9hr drive from Seattle, which seems like a long trip. The driving was considerably less tiresome after a soak at the pools at the Symes Hotel in Hot Springs.